We left this year’s Golden Egg Awards with five silver eggs. 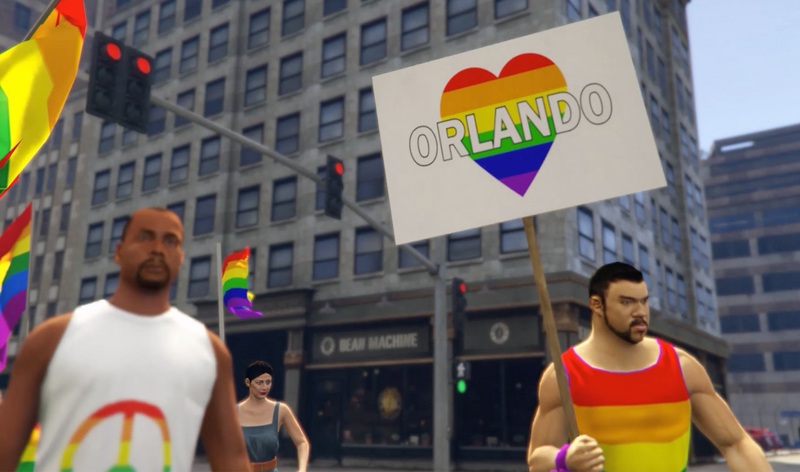 Three of them were awarded for Los Santos Pride, made for Pride Stockholm. On top of that that, silver was also won for Amnesty’s Snowden Out of Office and Vision, which was made in collaboration with us and Garbergs_Project. And what pleased us the most was the fact that Garbergs_Malmö won their first silver egg since their launch in 2014! In total Garbergs Creative Collective won 6 silver eggs and 4 diplomas during this year’s Golden Egg Awards competition. We celebrated the evening with an after-party hosted by ourselves at Grand Central, where our record label Stereo Stereo acted as DJs.